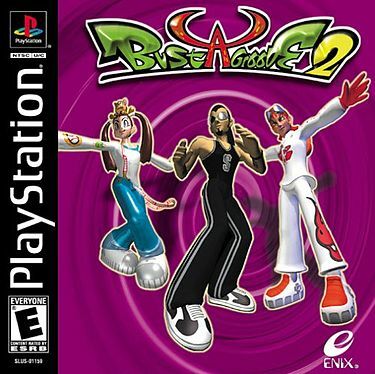 Bust a Groove 2 is the sequel to Bust a Groove (1998). The games combine fighting with rhythm-based game play (essentially, a dance battle). A gameplay video can be seen here. The game includes ten playable characters, and additional characters are unlockable via completing various tasks in the game.